Print Your Own Sir Paul McCartney! 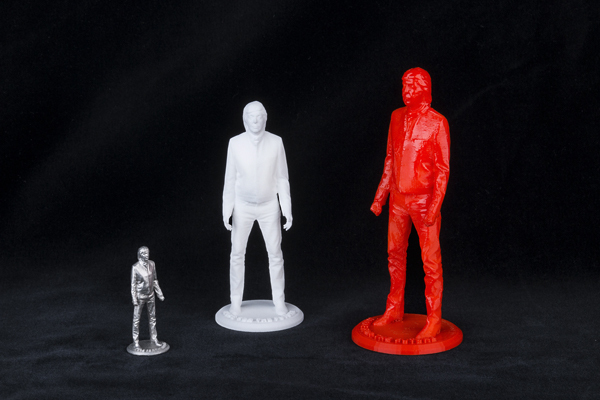 Fans of the former Beatle now have the chance to print out their own 3-D version of Macca. 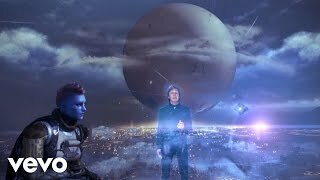 Sir Paul McCartney loves to try new technologies, including last year's recording of the theme song for video game Destiny. The song was called Hope For The Future and the video featured Sir Paul being scanned into expansive digital backgrounds. Now the legendary ex-Beatle has made the scanned version of himself available for anyone with a 3-D printer to print their own copy of him. The downloadable version of Macca is available on paulmccartney.com - the file is only 50mb in size, but you will need to find a 3-D printer to make it really resemble the iconic Liverpudlian.